Love is in the air between you and your beloved cat this Valentine's Day. Sometimes it is your furry friend who is one of your biggest supporter and number one fan. 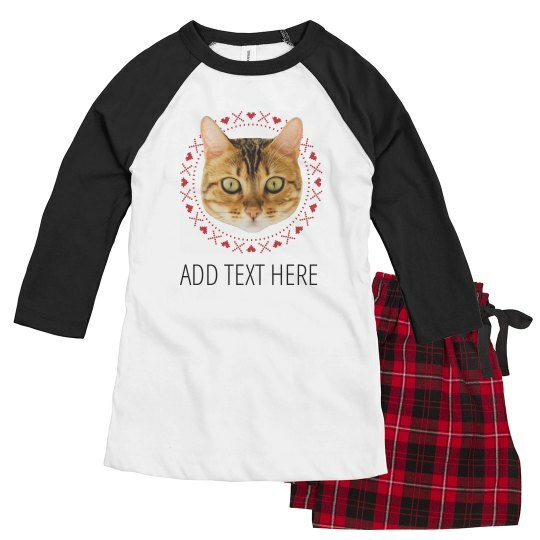 Show the love for your pet cat as their cat mom by customizing a pajama set that has their photo and a matching text as a special Valentine's treat.